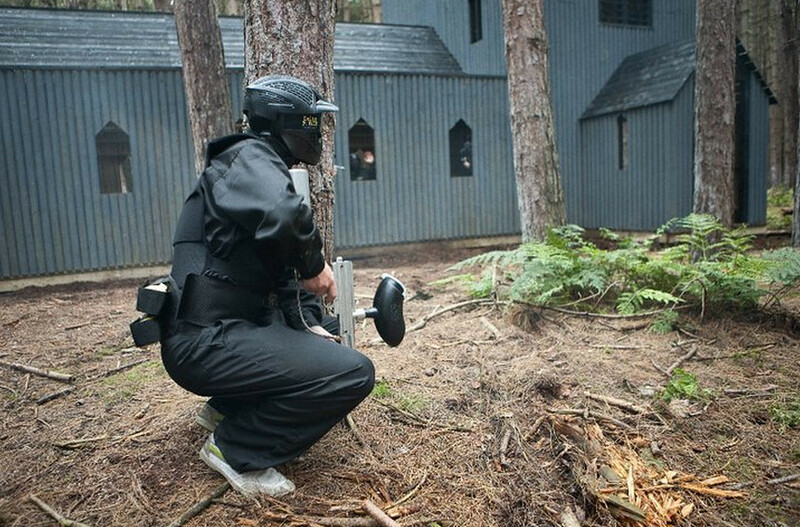 Paintball is most sought after activity, this outdoor sport demands both physical and mental endurance to outwit the opponent. 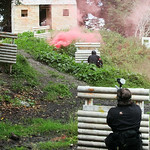 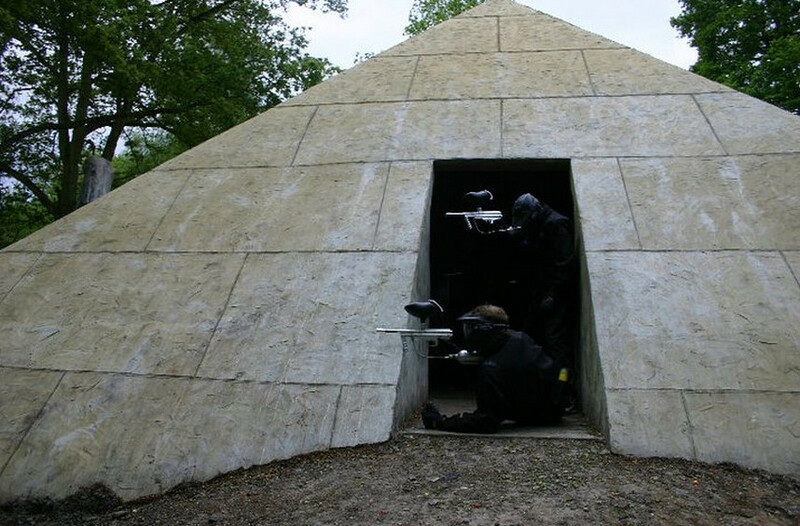 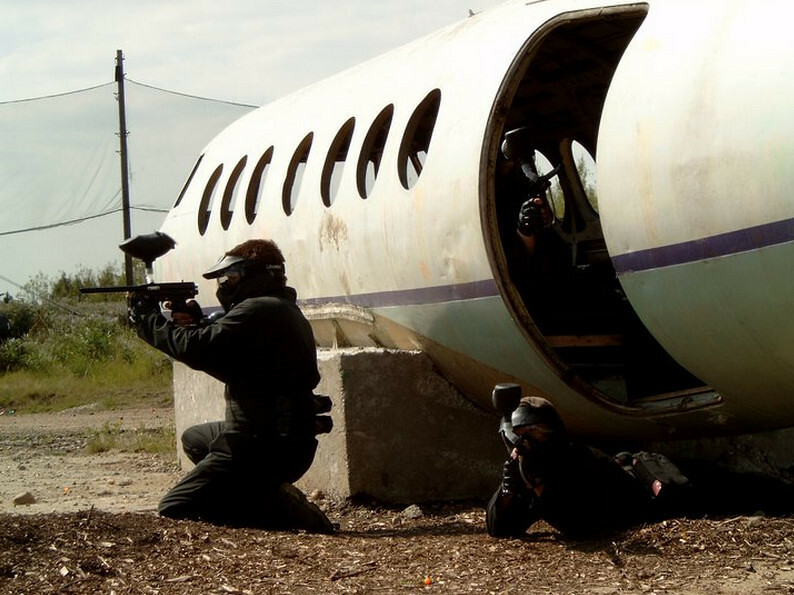 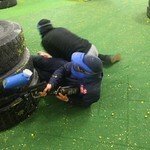 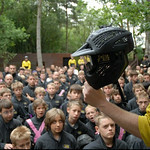 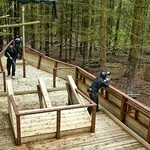 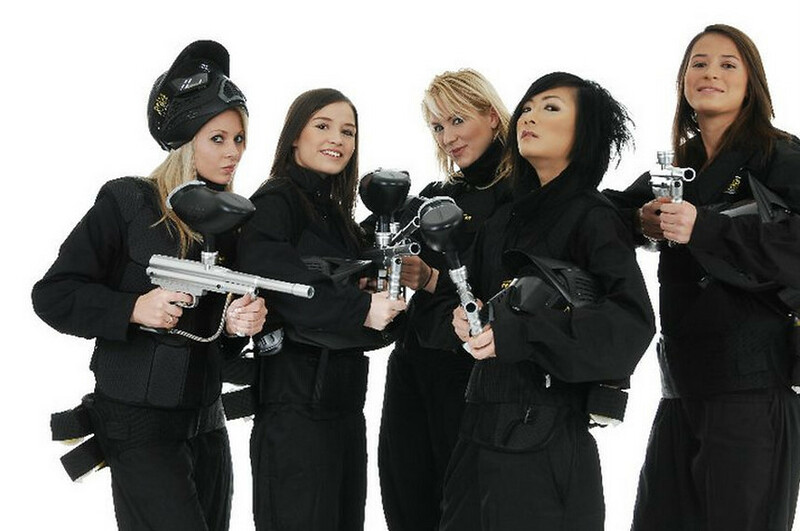 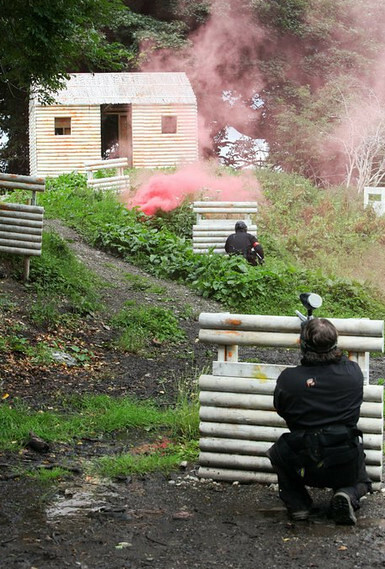 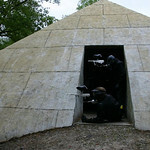 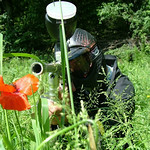 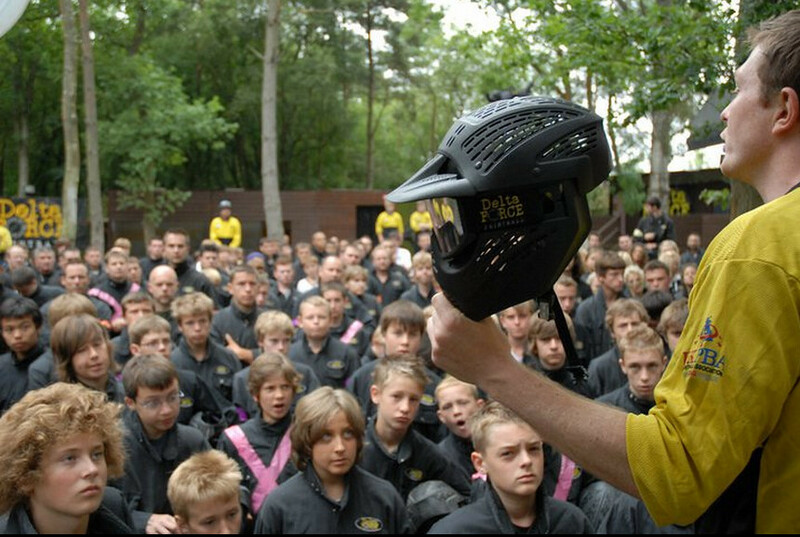 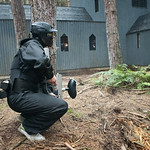 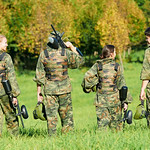 Paintball is designed to suit everybody from stags, hens, corporate groups to fun seekers. Try your hands on this thrilling game if you love adventure. 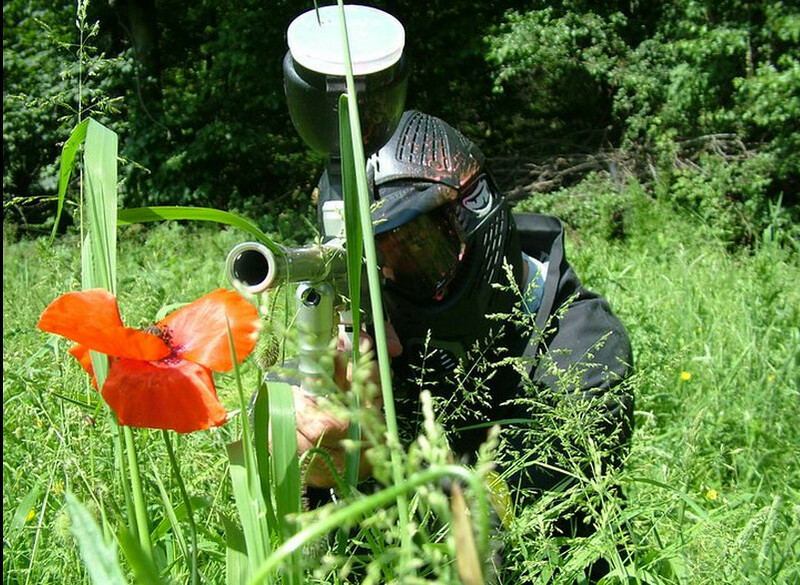 Plenty of fun and frolic, paintball is an activity which gives each player equal opportunity to be in the game from the word go. 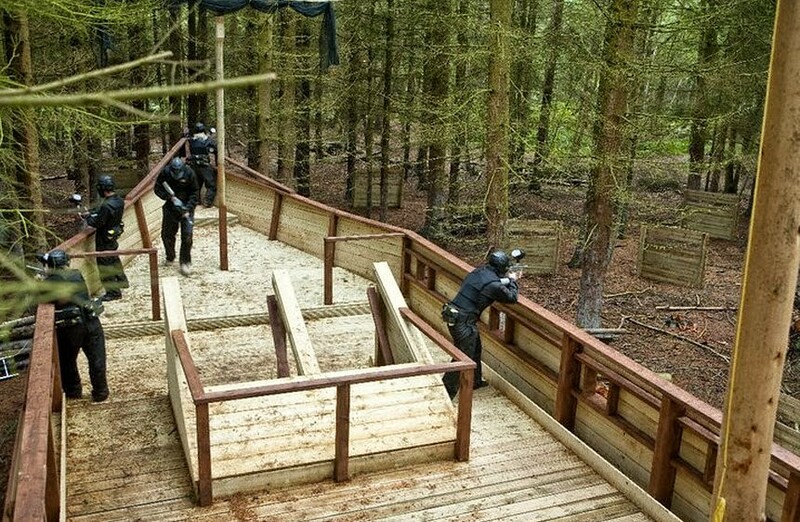 Run in the woods, hide in the bushes, cross waterfall and plenty more things to do action awaits you all in the paintball action. 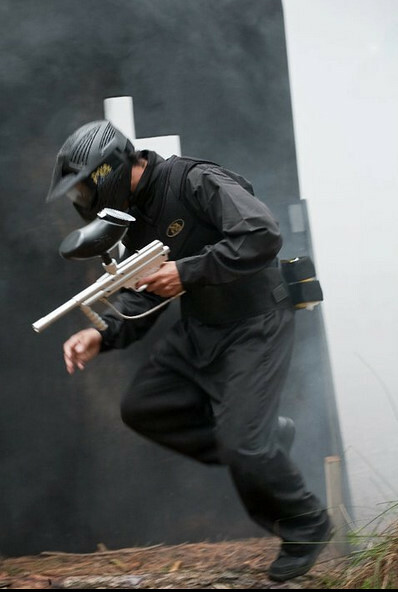 Wear Comfortable Clothes they Don't mind getting dirty.